Vedanta Zinc International (VZI), a subsidiary of London-listed Vedanta Resources (LON:VED), is bringing its Black Mountain Mining (BMM) operations in South Africa up to speed in terms of digital innovations by implementing Sandvik’s OptiMine platform. The miner, which expects to boost safety, efficiency and productivity with the solution, said it will commission OptiMine for trucks, loaders and drills next year, accelerating BMM’s data-driven operation for world-class mining. Black Mountain Mining operations holds VZI's flagship Gamsberg project, said to be one of the world’s largest undeveloped zinc deposits. Sandvik’s digital platform includes equipment and asset location tracking; planning and task management; scheduling; monitoring equipment and operations and OptiMine Analytics with IBM Watson IoT. BMM's copper-zinc-silver operations comprise two underground shafts – Deeps and Swartberg – and a processing plant. It also holds Vedanta Zinc International’s flagship Gamsberg project, said to be one of the world’s largest undeveloped zinc deposits. 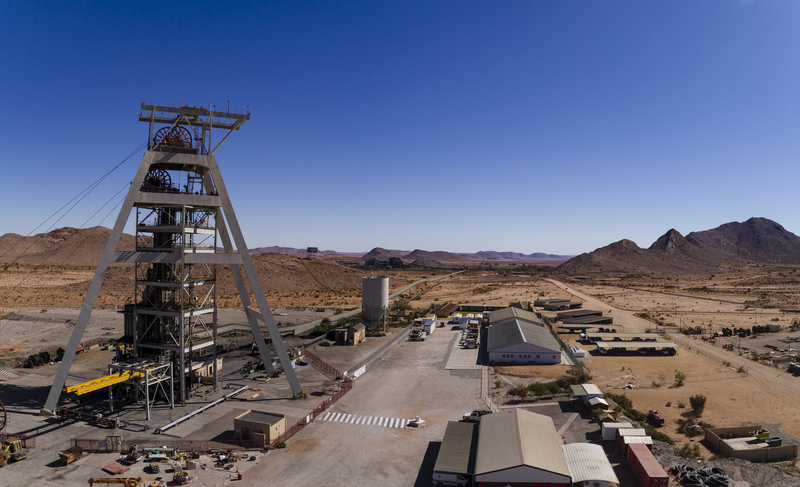 VZI’s vision is to create a Southern African zinc cluster that incorporates both Black Mountain Mining and the Gamsberg project as well as the Namibia Zinc mining and refining operations in southern Namibia.